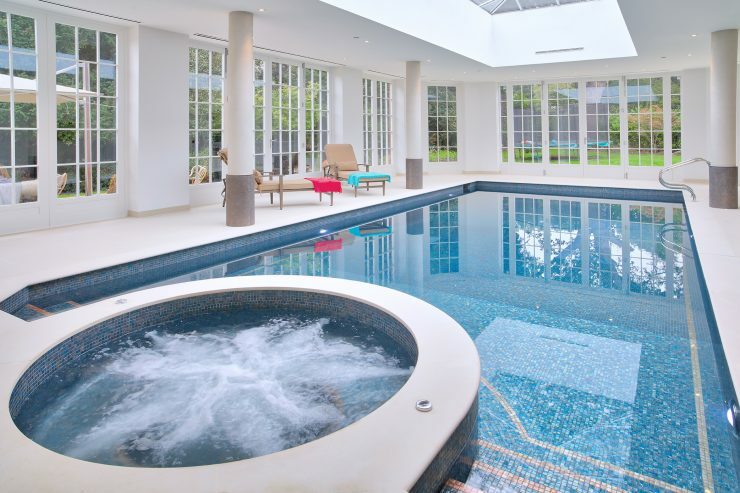 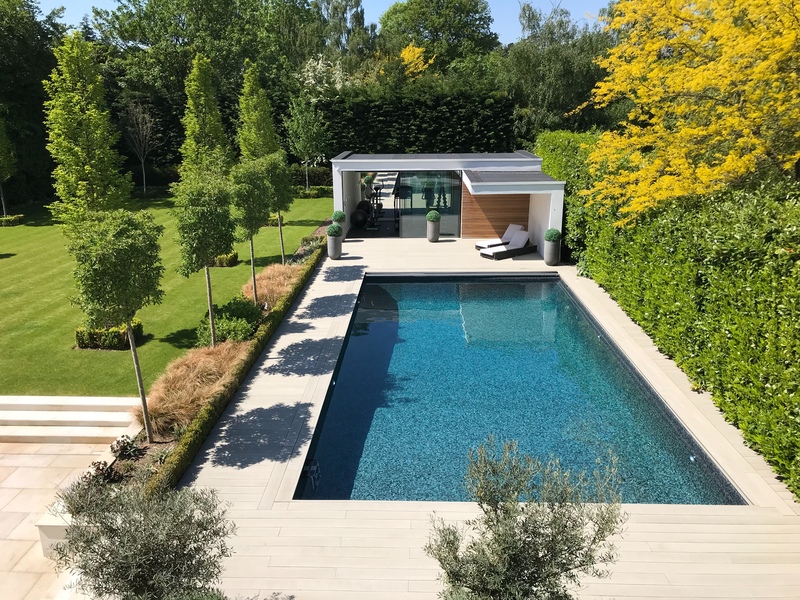 At Falcon Pools we are committed to delivering exceptional pools for our clients, each unique in their own way, ensuring they deliver enjoyment for our customers for years to come. Whilst our aim is not to win awards, it is incredibly rewarding for our team to be recognised for their incredible work. 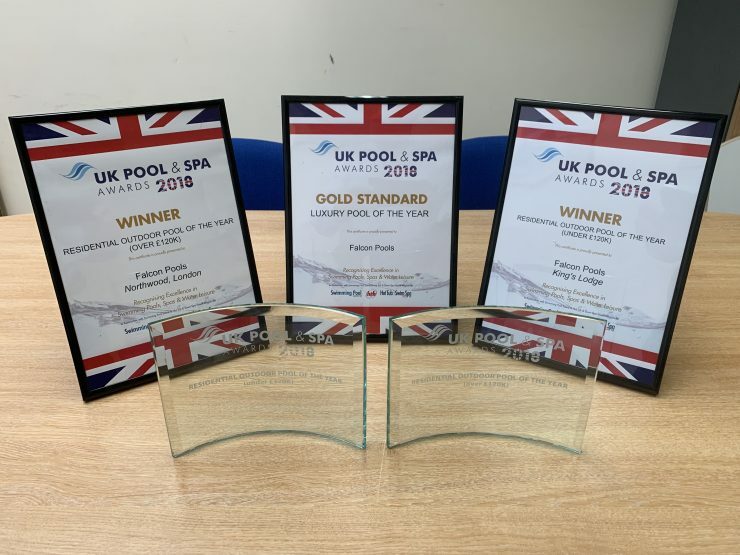 To see out 2018 we were awarded 3 top awards by #ukpoolandspaawards.